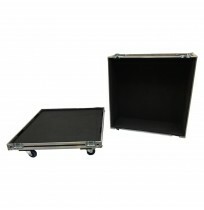 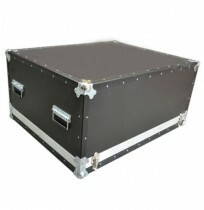 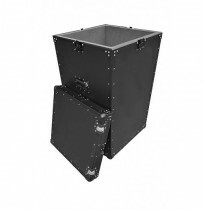 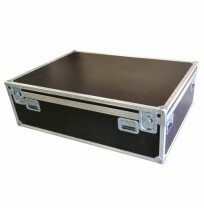 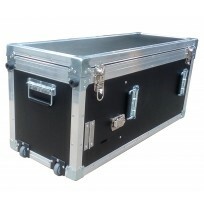 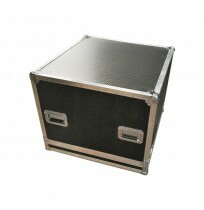 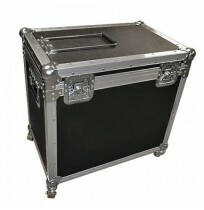 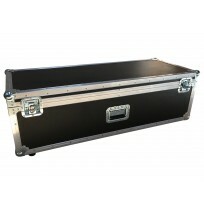 Hand built to your exact requirements - Best Flight Cases create bespoke Architectural Model Flight Cases with an emphasis on protection, portability and display. 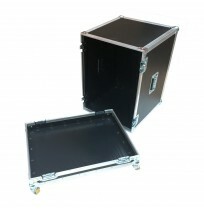 Our customisation abilities are boundless, we offer a wide range options from corporate logo screen printing, laser engraving, messaging and many more to accommodate your model case. 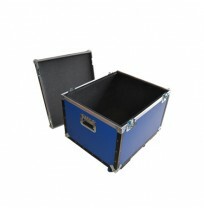 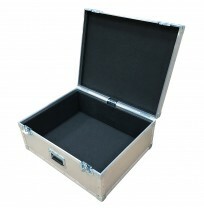 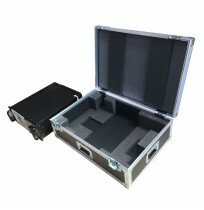 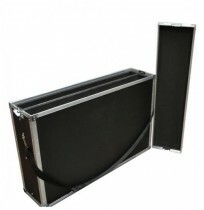 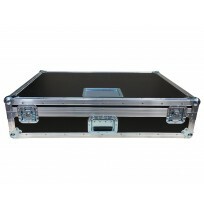 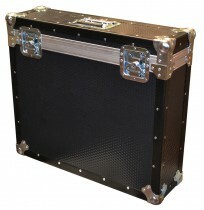 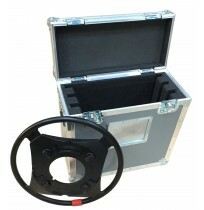 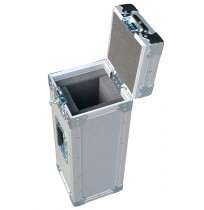 As with all custom built cases, we work with you to ensure maximum protection and fit for purpose design.